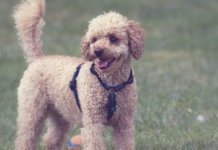 There is some confusion regarding whether using a retractable leash is good or bad for your dog. In general, the flexi-leash has a bad reputation. However, like most tools, this type of dog leash can be highly effective when it is used the right way. This guide will provide you with all the tips you need to get the greatest benefit from a retractable leash and avoid the mistakes that have led to a bad reputation. A retractable leash provides an extended range for a dog to roam while walking, usually up to around 24 feet. 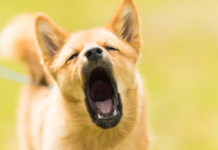 While this may be great for the dog, some doggy personality traits may mean that it is best to avoid using the leash at full length at first or all together. – A dog that pulls on a leash is not an ideal candidate for a fully extended dog leash. – The dog should not have a tendency to bolt quickly. For example, dogs that tend to chase cars, cats, squirrels etc. and immediately bolt after their “prey” should preferably not be on an extended leash. – If the dog does bolt, he should not be able to pull the owner off their feet when he reaches the end of the leash extension. – A retractable leash is best suited to dogs who already follow auditory commands immediately and consistently. So if you call your dog, it should return to your side immediately as well as sit and stay at your command. 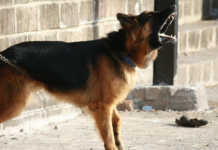 – A dog that is aggressive is not suited to a retractable leash. – The leash is also not ideally suited to dogs who are skittish and get frightened easily. – An untrained puppy may not respond well to the freedom that a retractable leash provides. It may become fearful of the new surroundings or simply take advantage of the extended range it has been offered to explore. There are certain additional responsibilities that you will have as a dog owner when using a retractable leash. – Be vigilant. This means that you need to keep an eye on your dog at all time as well as watch for any triggers that may result in bad behavior. – Make sure that your dog is not being bothersome to other people in the area that you have chosen to walk it. 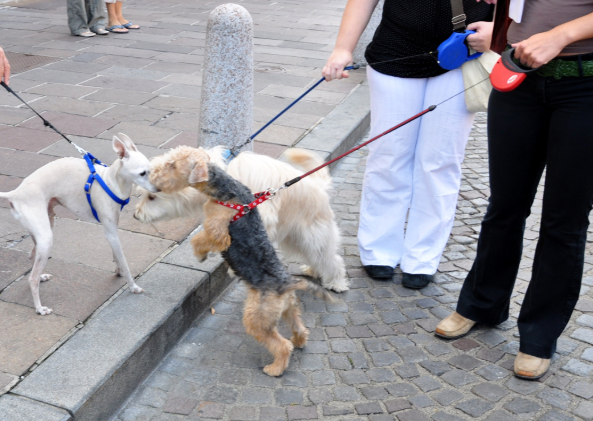 – Make sure that the leash is never extended beyond the point where your dog will not hear or react to your commands. It is absolutely essential to choose a quality retractable leash from a reputable manufacturer. The last thing that you need is for the leash to snap or the mechanism to malfunction and your dog to run off, out of control. It is also advisable to choose flattened or tape leashes as these provide more strength than cord leashes and tend to be far more durable. Keep in mind that the handle can be quite heavy and cumbersome in some brands so make sure that you can easily manage to hold and control it before you buy. There are certain areas that are simply not conducive to using a long, retractable leash. As a rule, it is best to avoid busy public areas that are filled with people and/or other dogs. 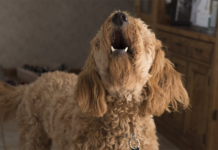 While you and your dog may not mind the wandering and roaming aspect of the leash, it can become entangled and some people may simply become frightened when they see that your dog is not under your immediate control. It is also best to avoid using it in enclosed areas such as the vet waiting room or dog-friendly restaurants and other establishments. You may even see signs posted in these areas that ban the use of retractable leashes. There are times when the retractable leash is not suitable for use. It is best suited to long, slow walks with your dog that allows it explore the surroundings comfortably. It is not ideal if you run or jog with your dog. 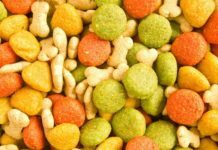 The speed of movement during these activities makes it difficult for the dog to roam making the need for a retractable leash more or less insignificant. It is also best not to use the leash when exploring a new walking path or area for the first time. You never know what may lie in wait just around the corner that will cause your dog to bolt or even attack. Always keep in mind the main reasons for using a leash in the first place and apply these to your retractable leash too. 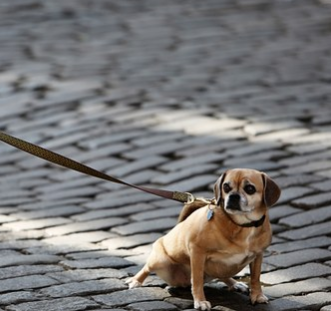 The leash is to prevent your dog from running off and to protect any people around from your dog. It is also there to prevent any other unwanted behaviors while walking.